Rabbi Cardozo is an exceedingly smart and erudite man; if not sometimes controversial. Without wanting to sound flippant, my family in Israel had a strong connection with the two murdered Henkins. My cousin is a Yoetzet Halacha (also an anti feminist) with strong roots to Nishmat. 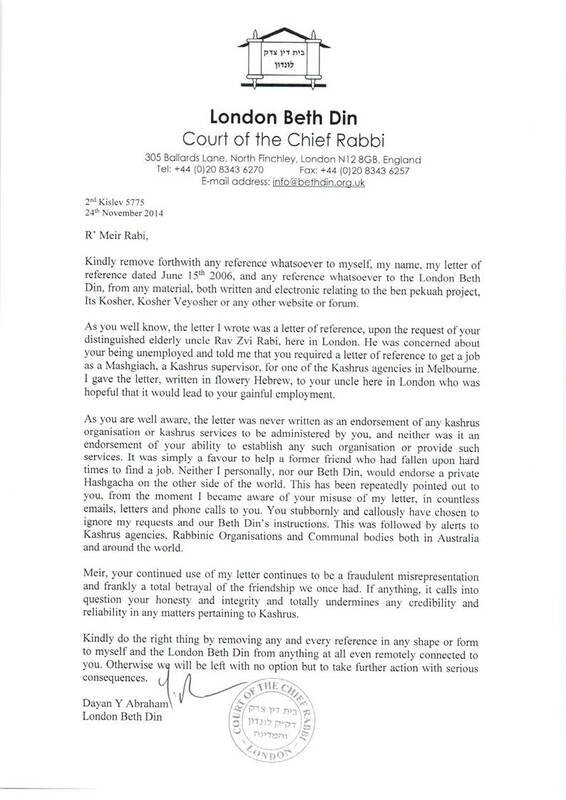 Another cousin, who is a Rabbi discussed Halachic issues with the murdered Rav Eitam Henkin and described him as a young genius beyond his years who was another yoresh of the famous Rav Henkin ז’’ל of the USA for whom Reb Moshe Feinstein ז’’ל used to put his hat and jacket on, when he received a call from Rav Henkin. Rabbi Cardozo asks in his blog the question(s) we all have asked and which Jews have asked for so many damned years, and I use the word damned advisedly. If I sound flippant, I don’t mean to. I know someone who works as a researcher for Rabbi Cardozo and may ask him to get answers to these two questions. Next Next post: What made Mizrachi back flip on Moshe Zalman Feiglin’s planned talk at Shalosh Seudos?